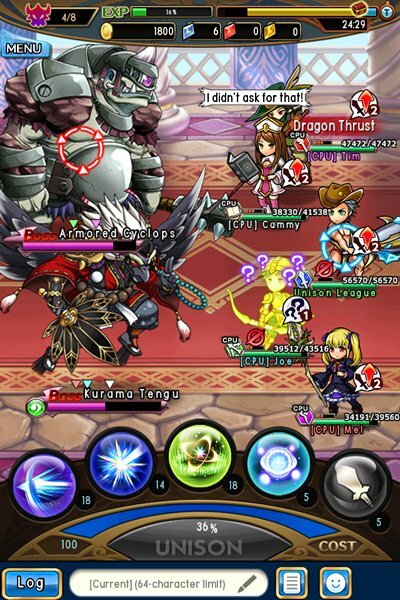 Back in 2015, Ateam released Unison League, a JRPG set in the treacherous land of Granvia. You build a hero and take part in quests and real-time battles alongside a guild of fellow players. Now Ateam is introducing some fresh content, but with an unlikely twist. It’s inspired by hit anime Evangelion. Evangelion is the franchise that ignited Japan’s love of watching giant mecha beat up big bad monsters in the 90s, and the latest film series Rebuild Evangelion continues the mayhem. Fans of the anime will find plenty to enjoy about the Unison League update. There’s a new plot that will unfold over two weeks, with each chapter offering surprises and new items for you to unlock. Those items include a load of new cosmetic so you can dress your hero up like Evangelion protagonists Shinji, Rei and Asuka – or even the iconic mechas Unit 01 and 02. Plus there are brand-new attack animations to give your guild battles an extra thrill, along with a log-in bonus – Rei Ayanami in a racy speed queen outfit. This latest update will be a welcome addition to veteran Unison League players and newbies alike. 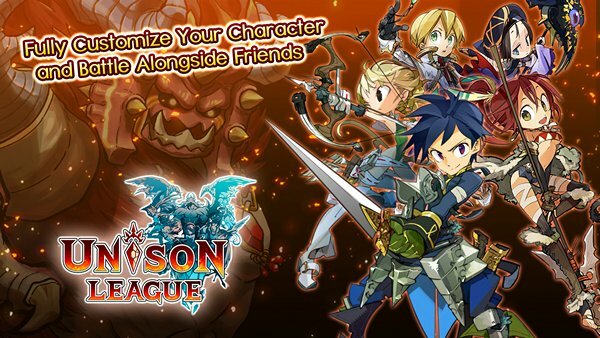 You can download Unison League from the App Store and Google Play for free.